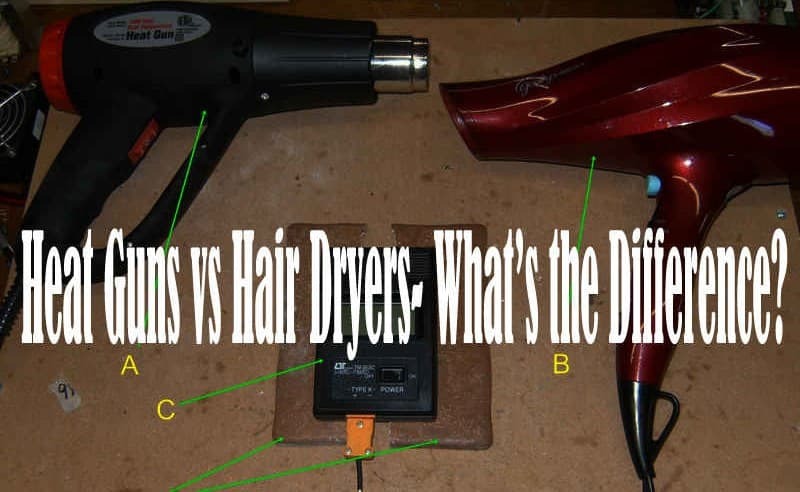 Heat Guns vs Hair dryers – What’s the difference? 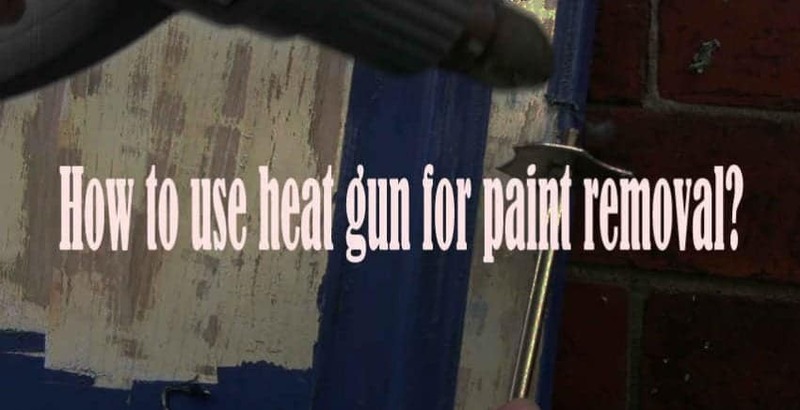 How to use Heat Guns to Remove Paint? 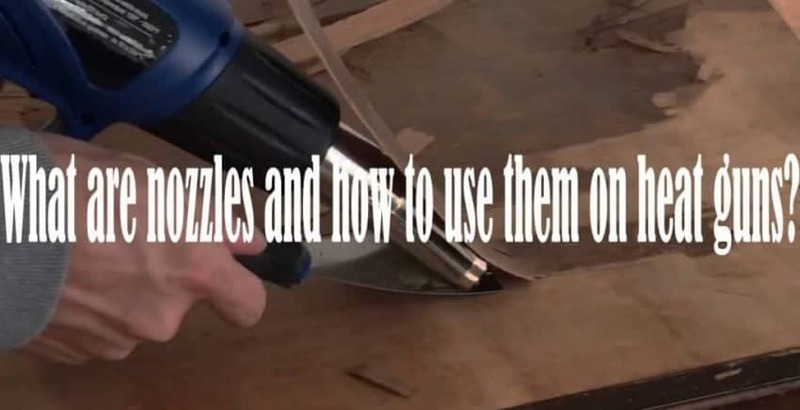 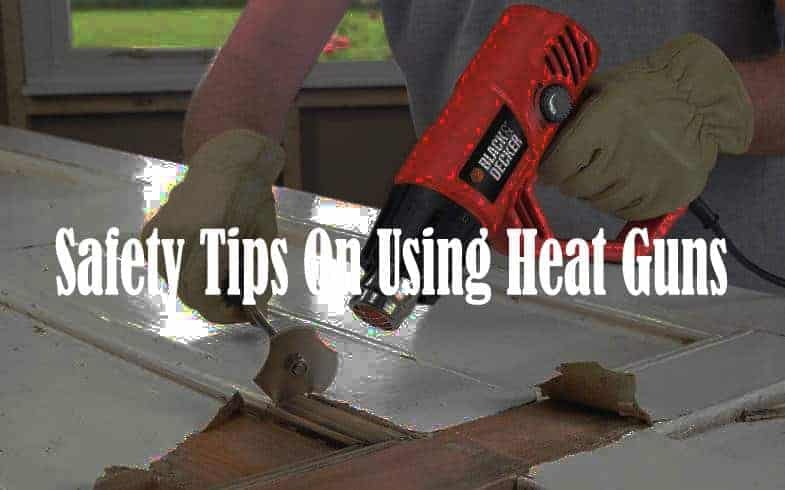 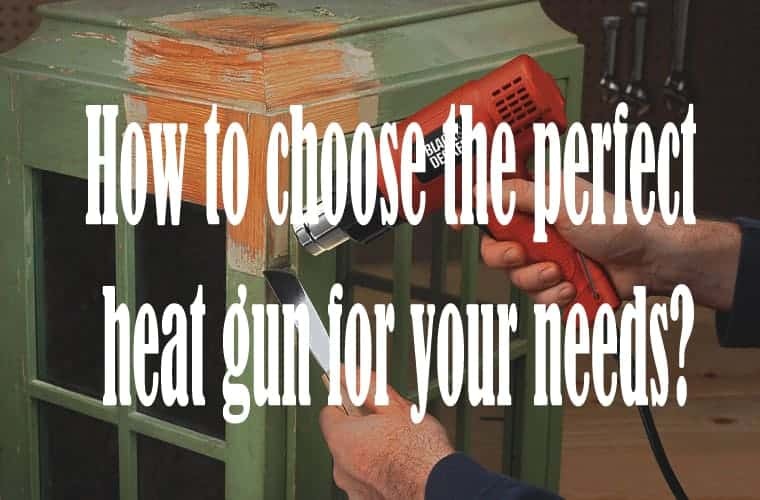 How To Use Heat Gun Nozzles?